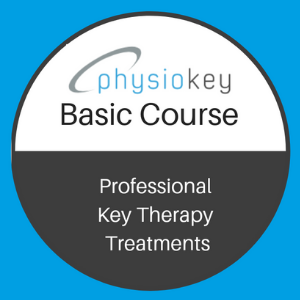 physiokey professional online training will show you everything you need to know to begin using your physiokey effectively and efficiently for fast pain relief and functional restoration. 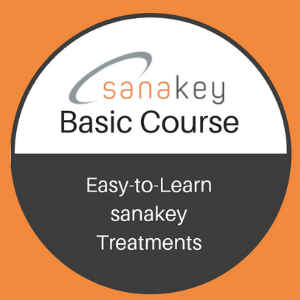 We have been providing both professional and personal training since 2005, and since that time hundreds of people, including doctors, naturopaths, physiotherapists and associated members of allied health professions have participated in the different levels of training we provide. 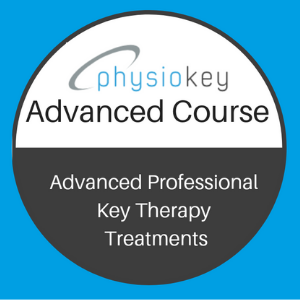 You don’t have a physiokey and you would like to have one of our trained customer service team call you?